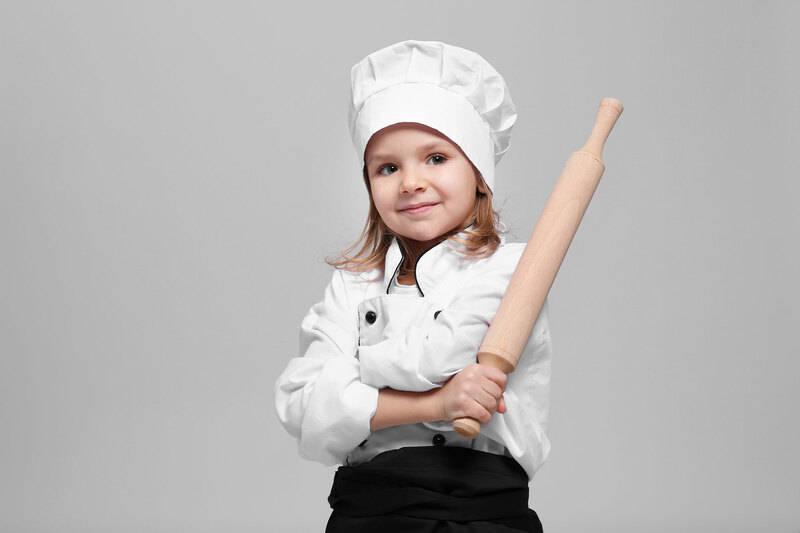 An opportunity for children to come and have a cookery lesson with our in house chefs. Spend the morning prepping and cooking a meal which you will then enjoy in our tasting room. A limited number of places are available to school aged children, who must be accompanied by an adult.